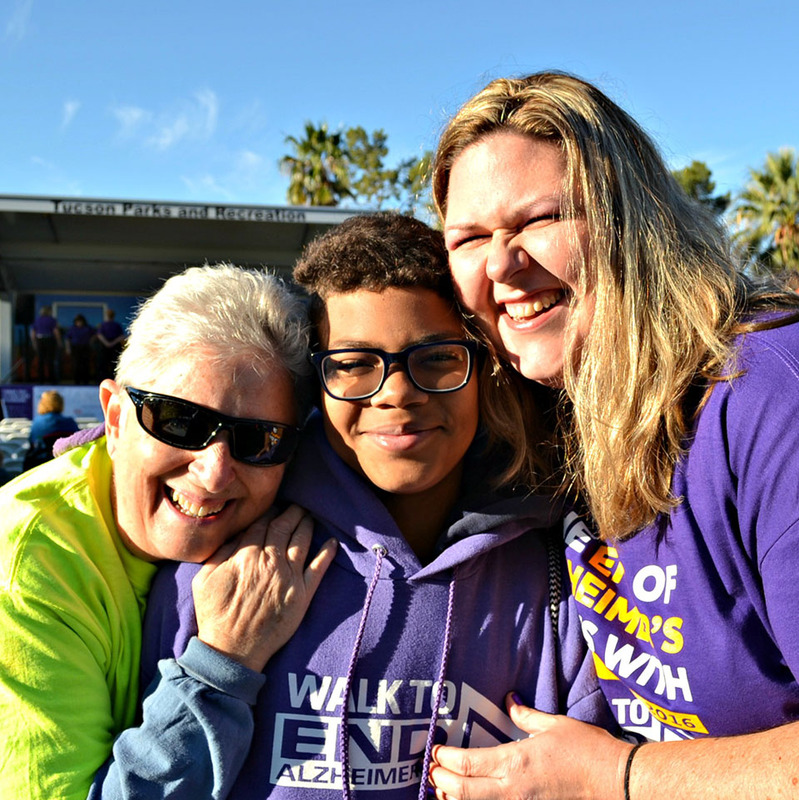 Many families are dealing with Alzheimer’s disease. It accounts for 60 to 80 percent of dementia cases in the US. Alzheimer’s dementia causes problems with memory, thinking, and behavior. Over time, this form of dementia becomes severe enough to impact daily living. While many people associate Alzheimer’s disease with old age, people can have early onset of the disease in their 40s and 50s. Over time, the symptoms of the disease worsen. In the US, it is the sixth leading cause of death. Currently there is no cure for the disease, but there are treatments for the symptoms and support for families available. There is a great amount of research being done to find prevention treatments, to delay its onset, and to find treatment for the disease itself. Harmony Hospice works with families who deal with Alzheimer’s. We understand the struggles and heartache these families encounter. 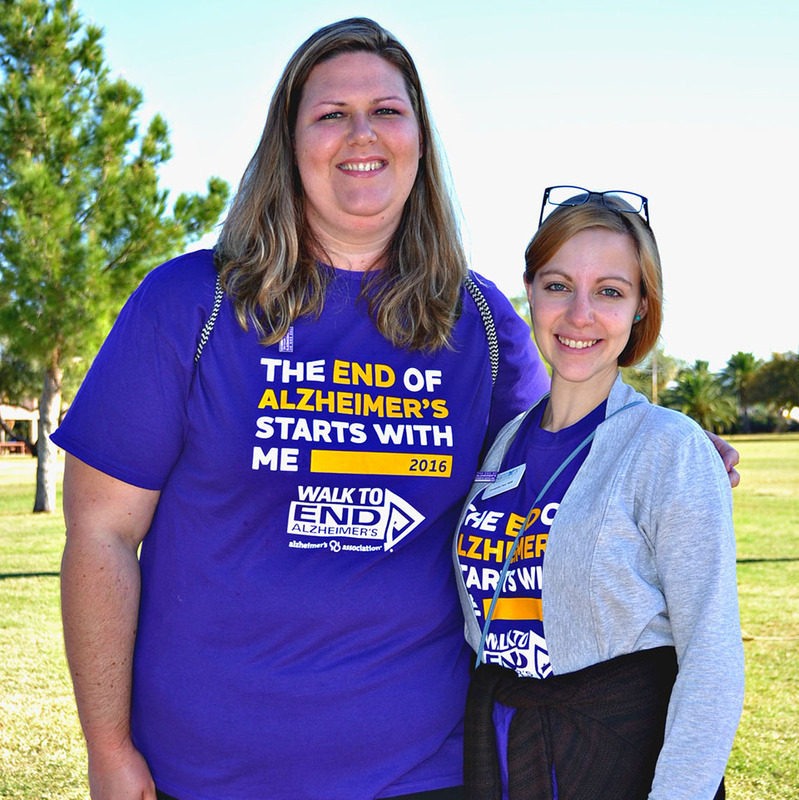 That’s one of the reasons why we support the Alzheimer’s Association‘s mission: To eliminate Alzheimer’s disease through the advancement of research, to provide and enhance care and support for all affected, and to reduce the risk of dementia through the promotion of brain health. 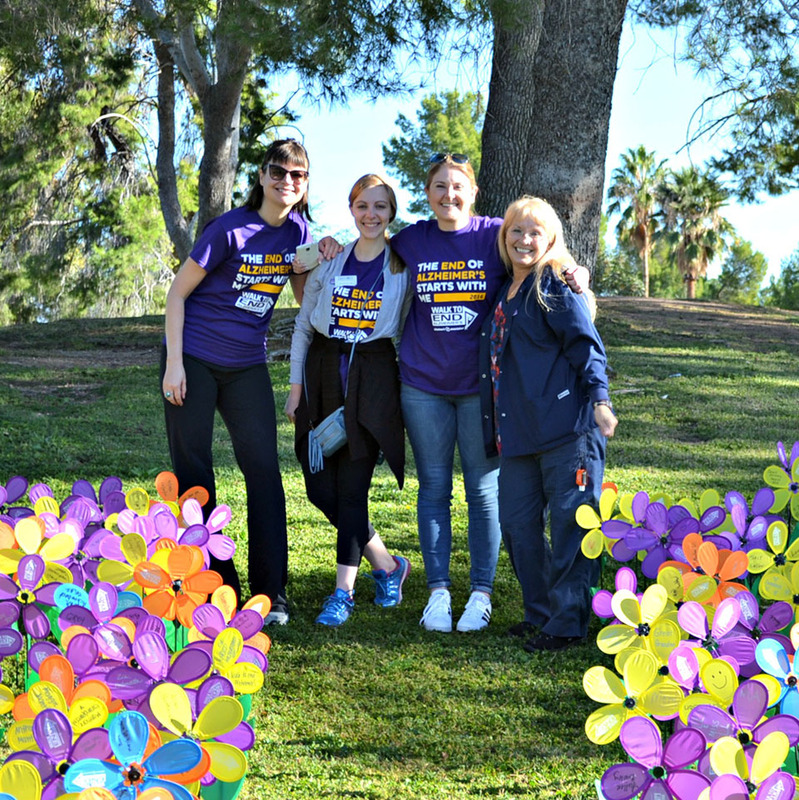 Each year we join the community to raise Alzheimer’s awareness and funds to fight Alzheimer’s disease. 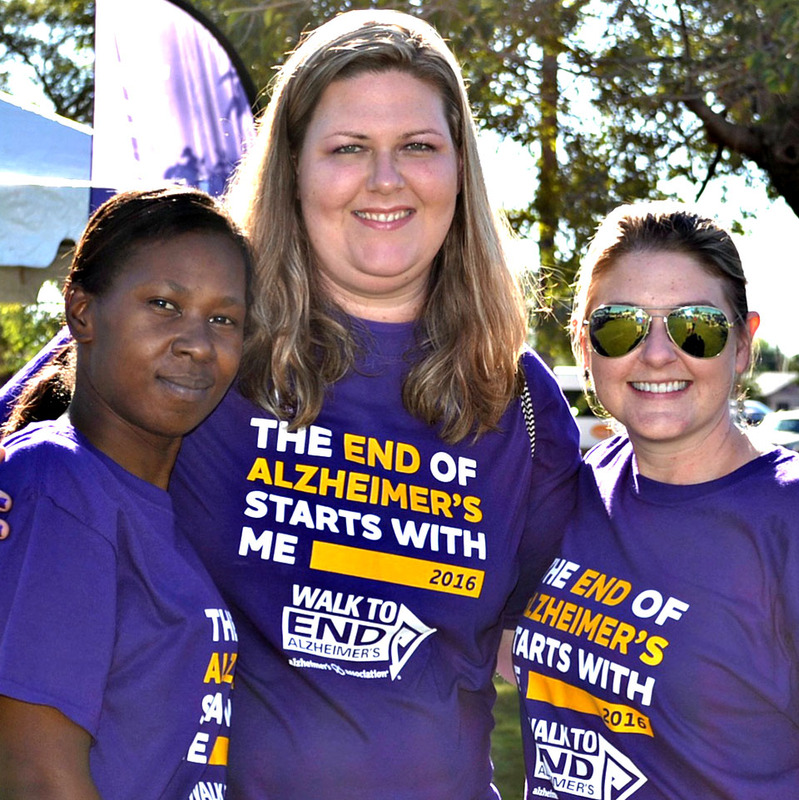 Every year we join hundreds of people to raise funds for the Alzheimer’s Association Walk to End Alzheimer’s®, the nation’s largest event to raise awareness and funds to fight Alzheimer’s disease. Our efforts are year round as our team accepts donations throughout the year. Visit our Team Page for more information and to help our team achieve our goal. You can also stop by our office to purchase a hand poured soy candle with all the proceeds donated to Alzheimer’s Association.